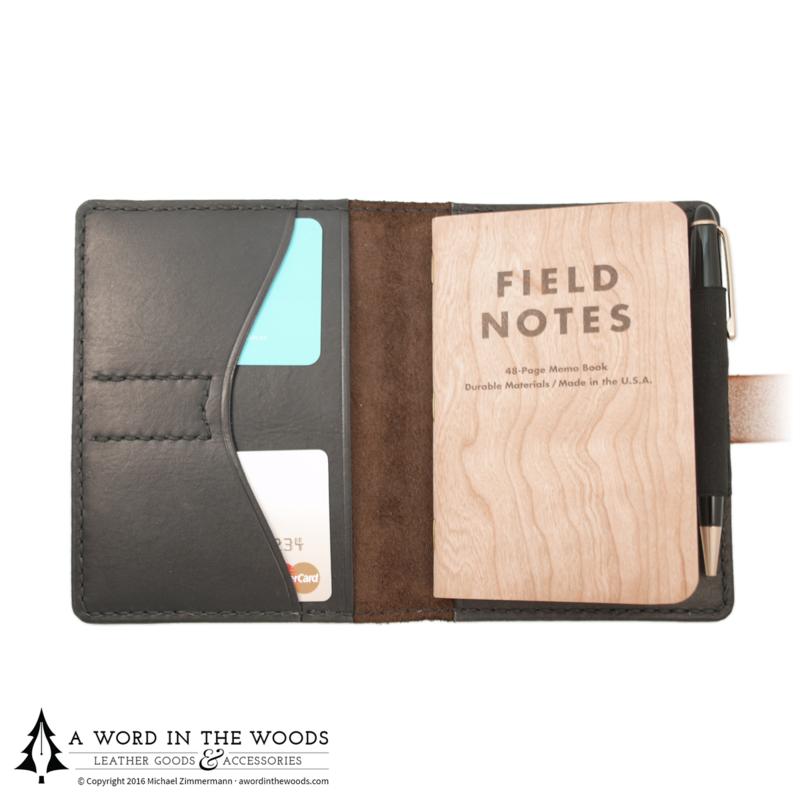 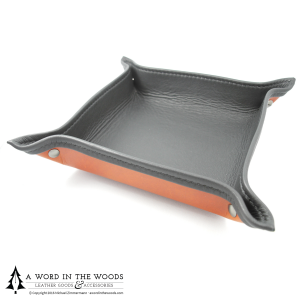 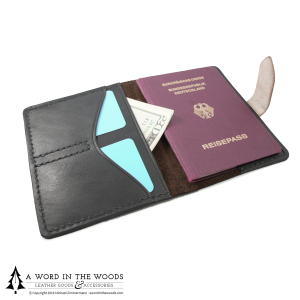 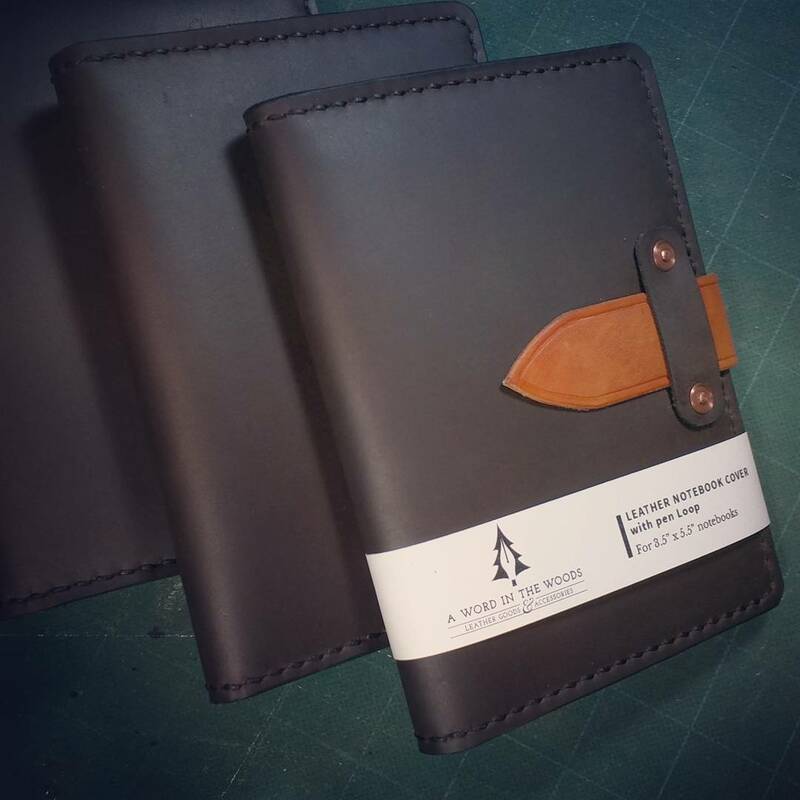 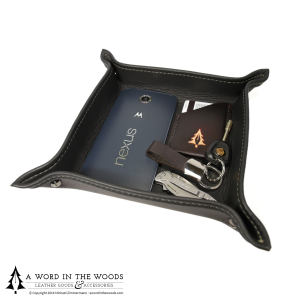 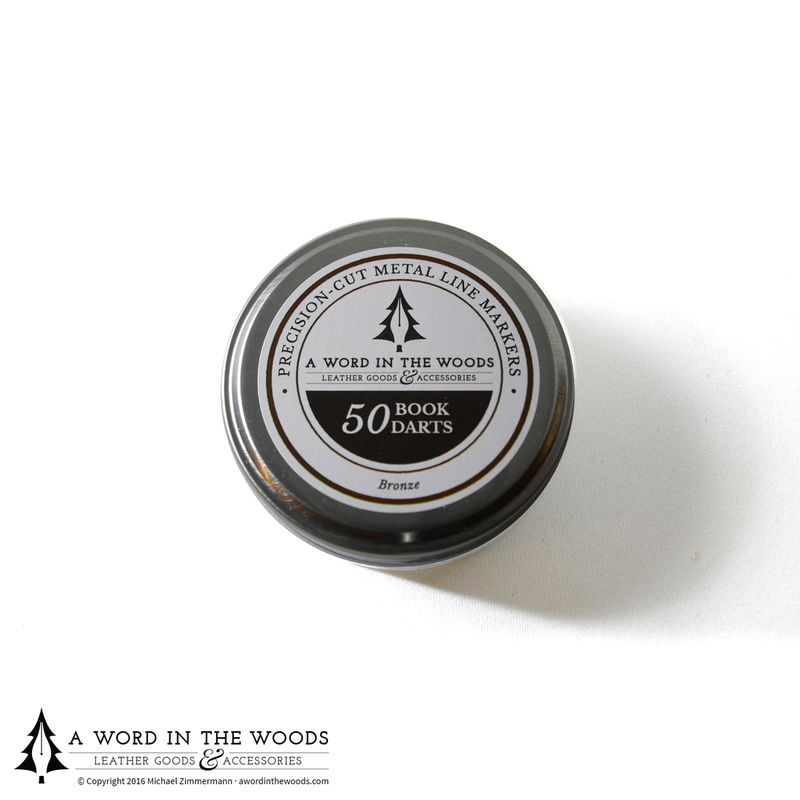 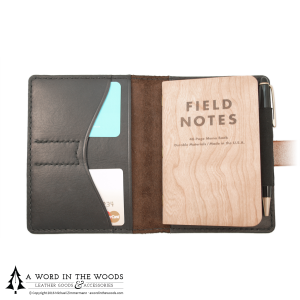 Original branding for A Word in the Woods, my personal line of handcrafted leather goods. 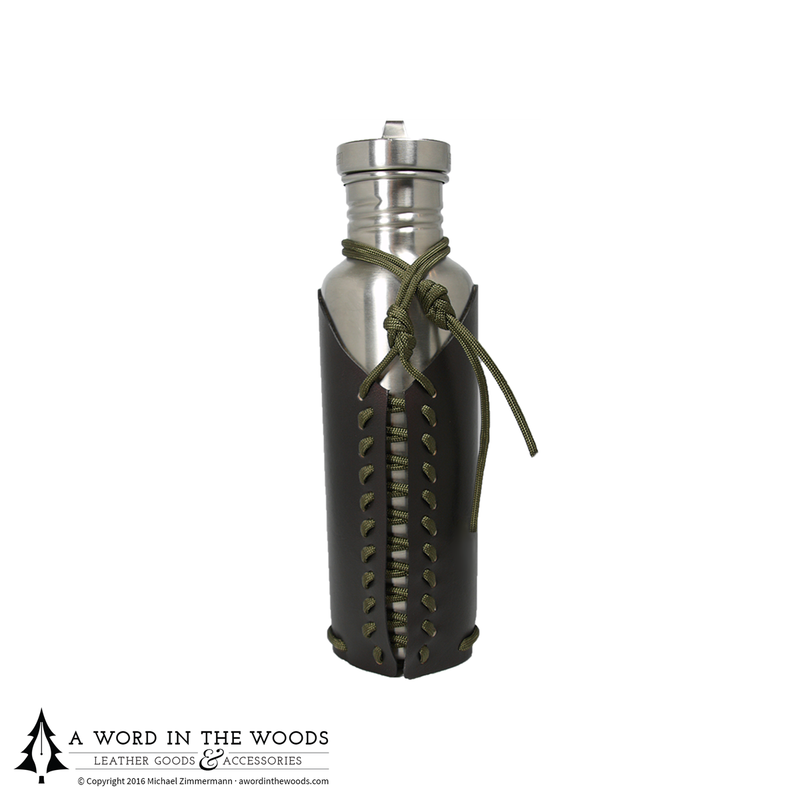 The mark links my love of the outdoors to the written word (mirroring the theme established by the name itself), with a fountain pen and tree motif. 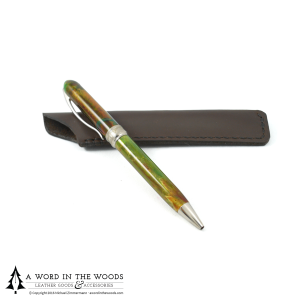 The pen is also reminiscent of a flame, a source of life for humans in a survival or primitive natural setting. 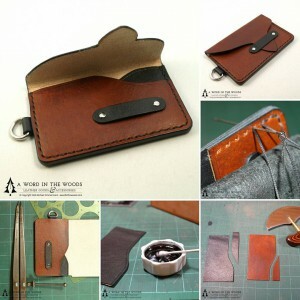 For more about my leatherwork itself, please visit my shop at shop.awordinthewoods.com or see this article about my process.